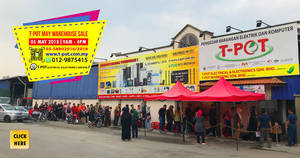 Padini’s much awaited 4 Days Special Storewide Sale is just around the corner! 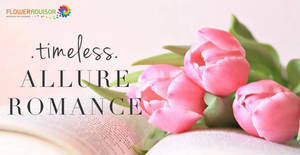 Head over to any Padini Concept Store outlets from 28th Apr – 1st May 2018 to enjoy great deals from your favourite brands! 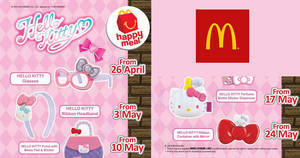 Hello Kitty and Yo-Kai Watch™ fans, get ready to collect adorable Hello Kitty accessories and Yo-Kai Watch™ figurines! 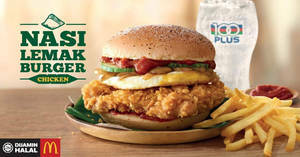 Celebrate Malaysians’ love for Nasi Lemak with the NEW Nasi Lemak Burger! 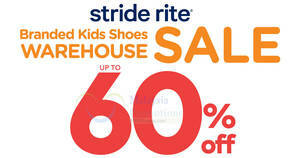 Stride Rite Malaysia 3 Days WAREHOUSE SALE! 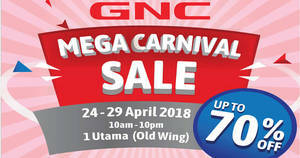 Enjoy clearance of up to 60% OFF on babies & kids shoes, socks & accessories with special deals starting from RM59.90! 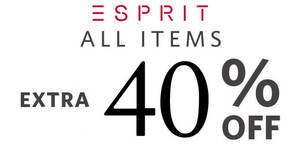 Get 40% off ALL regular-priced items – Womens, Mens, Kids and more! 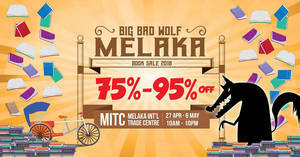 Plus extra 10% off with min RM250 spend. The offer does not apply to sale items.